Palmetto vine training is the traditional method for Grechetto vines. As you can see, the orientation is for quantity over quality. 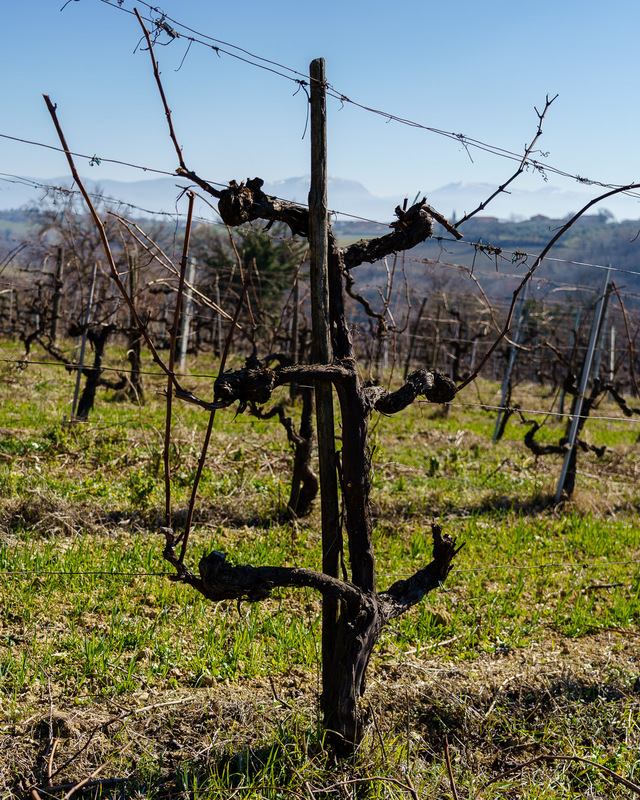 Some wineries have retained the system for their Grechetto vines in a nod to history.